Our GP Room is looking better each week. We are working on a whole school initiative to improve the appearance of our GP Room through displaying the wonderful work we are doing in class. 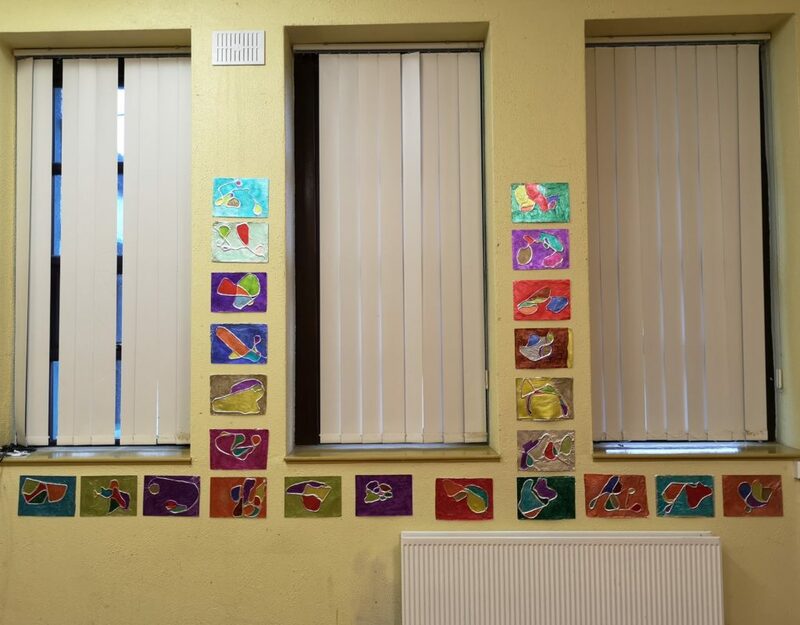 Most recently, Junior and Senior Infants created the Red Hen display while 1st and 2nd Class exhibited their 3D colour exploration work. Check back again to see updates of the transformation.